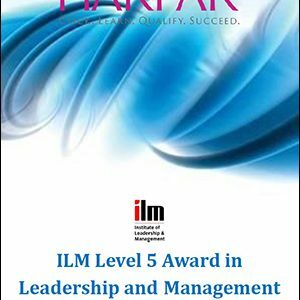 These qualifications are designed for managers who have the authority and personal inspiration to translate organisational strategy into effective operational performance. 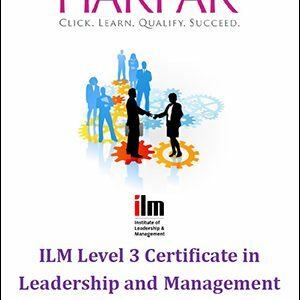 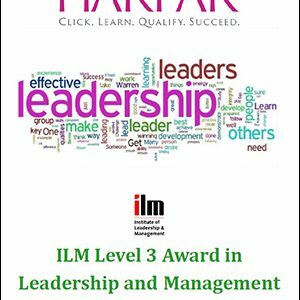 The qualifications require managers to build on their strategic management and leadership skills and to focus on the requirements of implementing the organisation’s strategy. 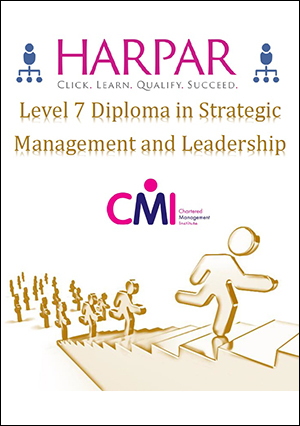 Our Level 7 Diploma in Strategic Management & Leadership (QCF) is designed for strategic managers aspiring to develop their skills. 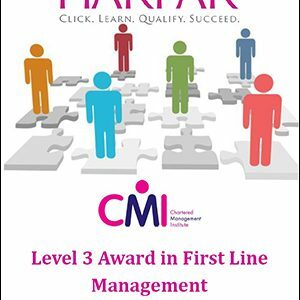 A Diploma in Strategic Management & Leadership is the benchmark qualification for full CMI membership, taking you another step towards Chartered Manager status.